If you have yet to hear about Catch Surf then you've been living under a rock. 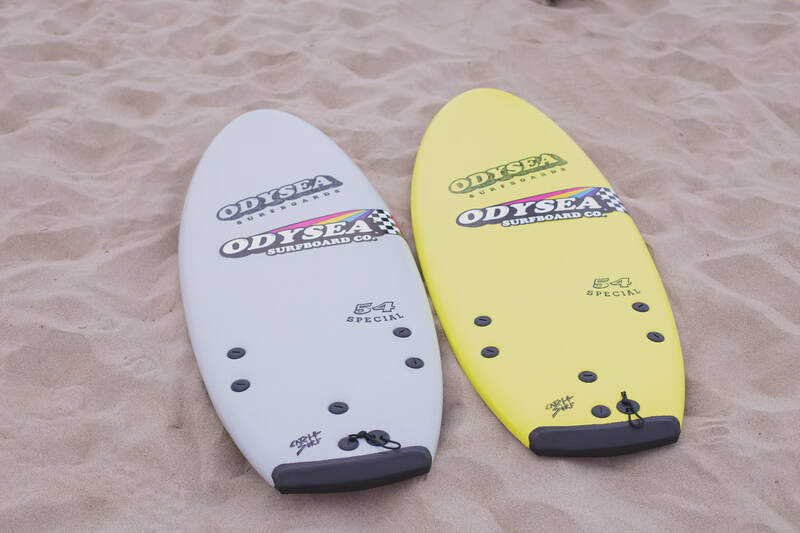 These guys make some great foam surfboards, clothing, and original content. If you have ever seen Jamie O Brain drop-in at Pipe with a pink foamie or seen his massive board swaps, then you've seen a Catch board in action. After seeing and hearing the hype, we had to give them boards a shot. Tested and approved by the team. So we received two boards from Catch because, why not? We received the 54 Special x Kalani Robb PRO & 54 Special x Taj Burrow PRO. The Odysea 54 Specials were a bit small to get used to. I kept stepping off the front while standing. Once I got the hang of the little thing, it started to rip. It rides like a skateboard and it's pretty loose. 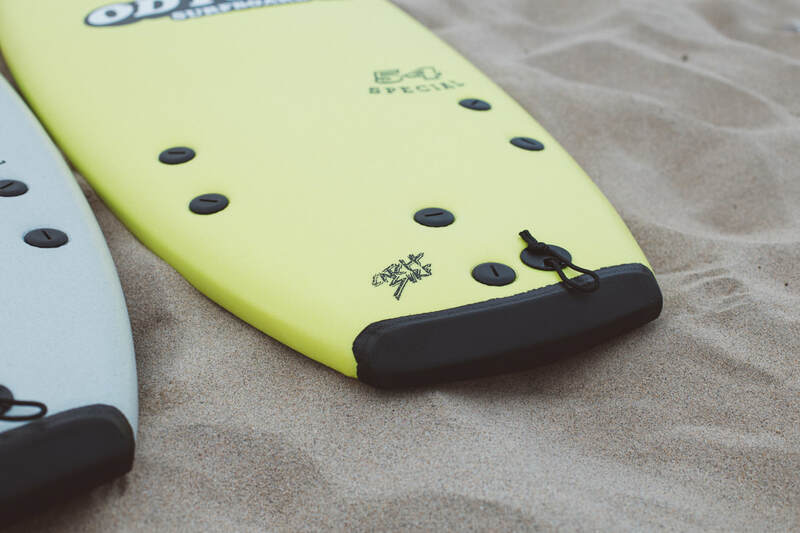 This is a fun little board and is built for your standard small surf. If you're looking to pull into a few shore-break barrels or just a fun summer board, then you found it. Catch Surf also has a huge selection of other foamies that look super fun as well. All and all, I would strongly recommend. I typically keep this thing in my car 24/7. I always have a board with me and can take it out on those days you see a little something unexpected. Tested and approved by the team and would give the Catch 54 Special a few thumbs up.